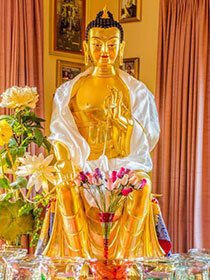 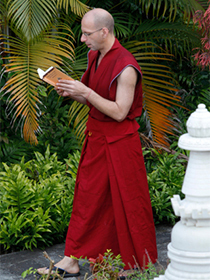 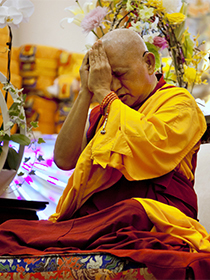 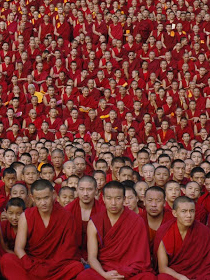 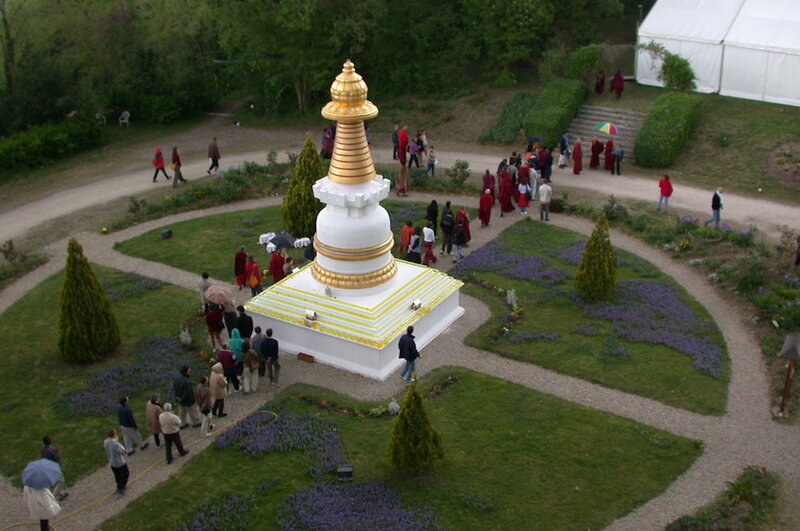 FPMT’s Charitable Projects include beneficial initiatives such as: offering food to ordained Sangha; providing scholarships to study Buddhist philosophy; offering to the main teachers of the Lama Tsongkhapa tradition and sponsoring annual debates; offering grants for social services such as schools, hospitals and monastic institutions; providing comprehensive Dharma programs; translating Dharma texts; sponsoring holy objects: statues, stupas and prayer wheels, and saving animals. 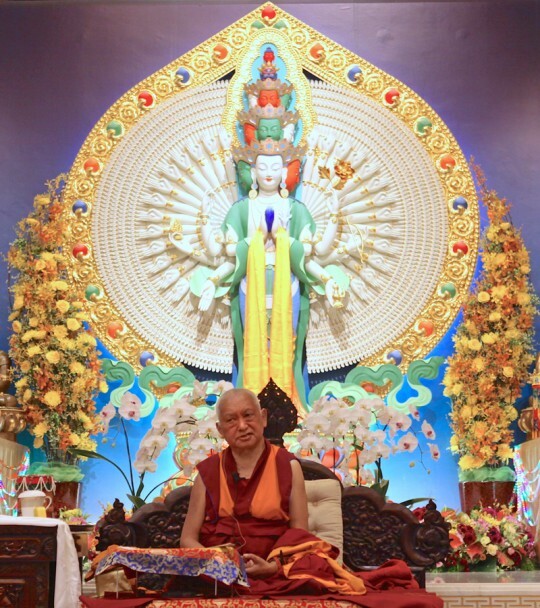 These projects are an integral part of Lama Zopa Rinpoche’s Vast Visions and are essential to FPMT’s objective of building a more compassionate world from the inside out. 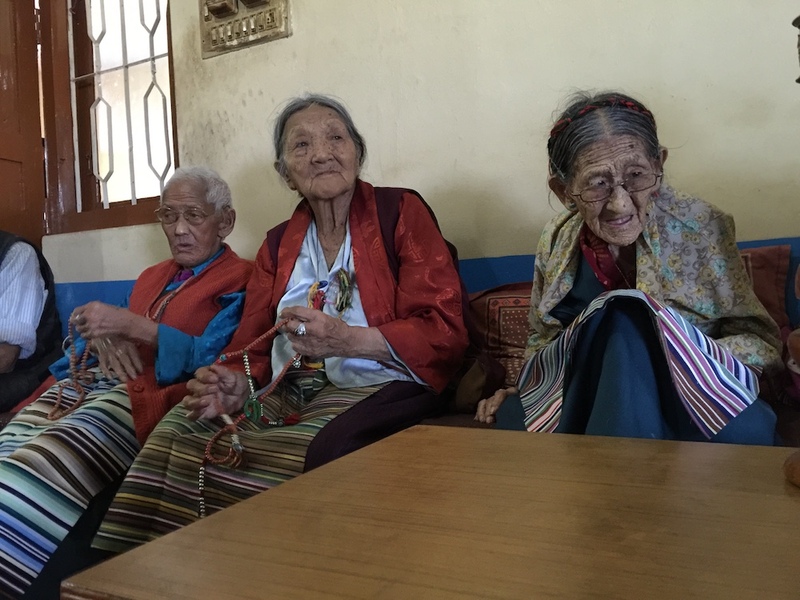 If you would like more information on any of these charitable projects, or if you have questions not answered by our online material and resources, please feel free to contact Charitable Project Coordinator, Holly Ansett, with any additional questions.